I would like more information about 652 Broadway St, Venice, CA 90291 MLS #19454840. Fantastic Venice opportunity for builder/developer/end user in a great location, minutes away from Abbot Kinney, Rose Ave & the beach. Property to be sold with ready-to-build-approved plans for a stunning 4, 269 square ft. architectural home designed by architect Oren Dothan on a 5200 sq. ft. lot. This trophy property will offer 3 bedrooms, 4 baths, a 2-car garage & an expansive rooftop deck with spa. The open, flowing floor plan features walls of glass that open to patio and courtyard garden areas that maximize indoor-outdoor living and entertaining. Skip the hassle and long permit process of the City of Los Angeles & California Coastal Commission and build your dream home immediately! 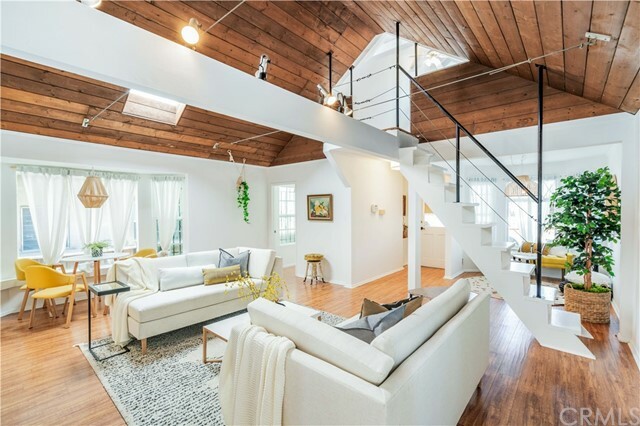 The property on 652 Broadway St, Venice, CA 90291 is listed for $1,995,000 as MLS #19454840. This 3 bedroom, 4 bathroom 4,269 sqft Single Family Residence built in 2019 located in Venice, CA 90291. For more information regarding this or any other property in Venice, please contact us at (424) 272-1339.